A Maryland lawmaker has been sentenced to 60 days in jail for driving while impaired and for being drunk while operating a boat in a crash that injured seven people. 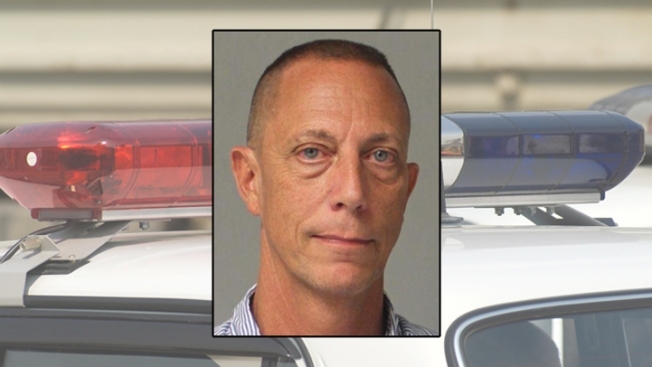 Delegate Don Dwyer (R-Anne Arundel Co.) pleaded guilty Friday to driving while impaired in August, when police say an officer saw him driving erratically and stopped him in Pasadena, Md. Dwyer was sentenced to 30 days in jail for that offense and 30 days in jail in the boating crash. He can serve the time on weekends. According to an arrest report from August, Dwyer was pulled over after making numerous traffic violations in a short period of time. The report says that Dwyer had a strong odor of alcohol and slurred speech. Dwyer allegedly told the officer he drank two beers earlier in the evening and was returning from a tavern in Baltimore. The arrest came three months after Dwyer was convicted in the drunken boating case. In that incident, seven people, including Dwyer and three children, were injured when his boat collided with another vessel on the Magothy River last year. Authorities say Dwyer's blood-alcohol content was more than twice the legal limit. Dwyer reached a plea deal with prosecutors in May regarding the boating crash that would not include jail time. He had appealed a 30-day sentence he received from a judge who said a lawmaker should be held to a higher standard. However, that was before the August drunken driving incident. He said in January that he has sought help for his drinking and had completed an alcohol intervention program. He said he doesn't plan to seek re-election.